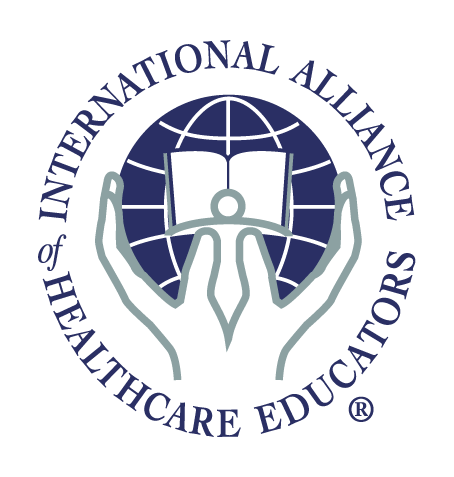 Zero Balancing Health Association is pleased to work with the International Alliance of Healthcare Educators (IAHE) to process our online registrations and provide our product fulfillment. Certification in Zero Balancing is available. Details are on-line. Below are workshops that are available for registration. Find a Zero Balancing workshop in your area and register today! Developed by Fritz Smith, MD in the early 1970s, Zero Balancing (ZB) is a powerful body-mind therapy that uses skilled touch to address the relationship between energy and structures of the body. Following a protocol that typically lasts 30 to 45 minutes, the practitioner uses finger pressure and gentle traction on areas of tension in the bones, joints and soft tissue to create fulcrums, or points of balance, around which the body can relax and reorganize. ZB focuses primarily on key joints of our skeleton that conduct and balance forces of gravity, posture and movement. By addressing the deepest and densest tissues of the body along with soft tissue and energy fields, ZB helps to clear blocks in the body's energy flow, amplify vitality and contribute to better postural alignment. A ZB session leaves you with a wonderful feeling of inner harmony and organization. Prerequisite: Working knowledge of anatomy and physiology and having received at least one ZB session recommended. Prerequisite: Students in this class must be familiar with musculo-skeletal anatomy and be health professionals for whom touch is part of their scope of practice (massage therapists or students, acupuncturists, PT's, nurses, etc. ).